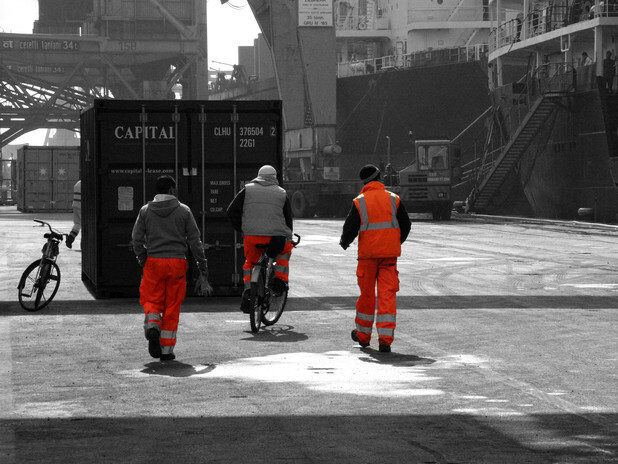 The Port of Venice invests in Human Capital. The Port of Venice, with the activities linked to it, employs 18,000 people. Within the Port of Venice, some activities can be done only by companies registered at the Venice Port Authority. For further information, please go to fhe forms page.